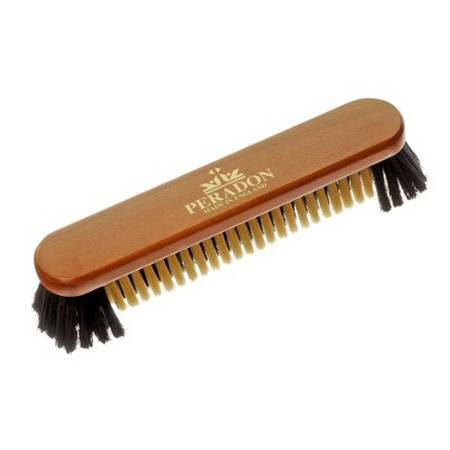 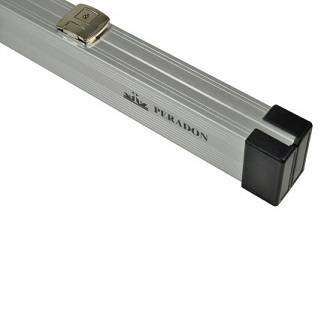 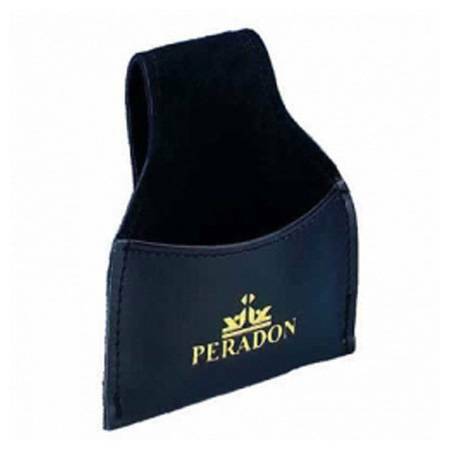 We stock a great range of Peradon and Phoenix and now the new Cue Creator Cues. 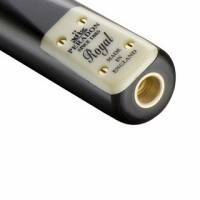 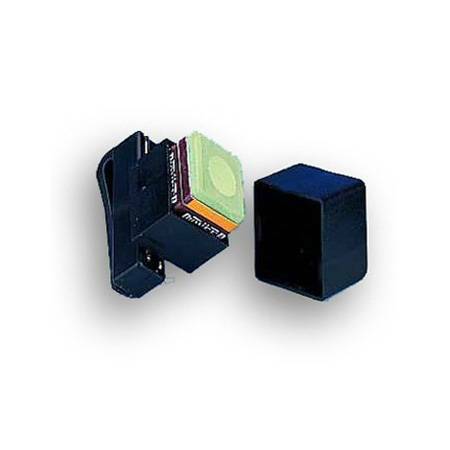 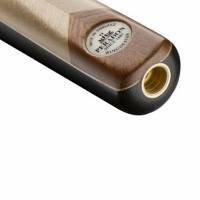 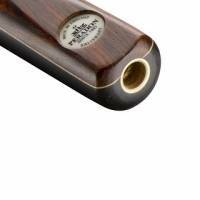 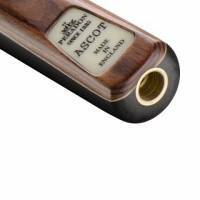 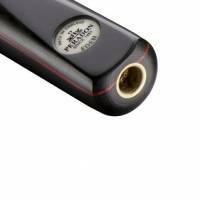 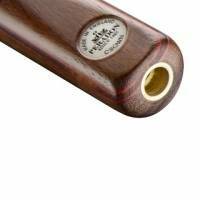 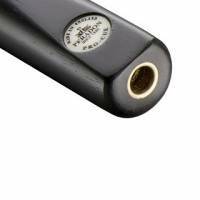 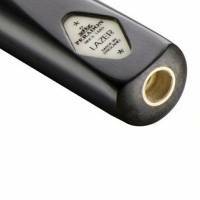 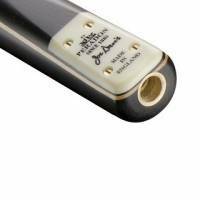 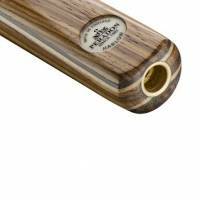 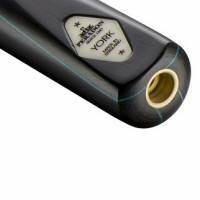 – Simply scroll down, personalise your cue and buy it. 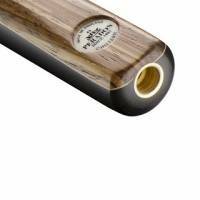 For the best in custom made cue Cue Creator rules over others. 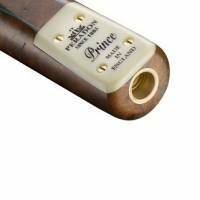 They do this by not only having hand spliced and inlay cues but allowing you to design in detail as well.